Honda Motorcycle & Scooter India (HMSI) finally unveiled its much awaited bike, Unicorn even though it could not perfectly fulfill the expectations of the bike boys. On the launch, it did not come with the electric start but it was equipped with the self starter later. 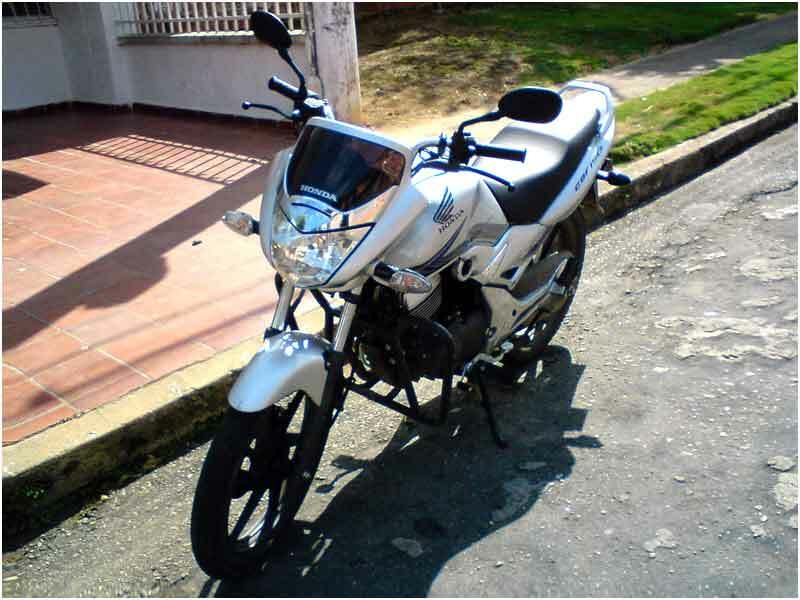 It is a competent motorcycle in the 150cc segment. Its striking feature is the adoption of monoshock which is liked by many riders. Unicorn is regarded as one of the most reliable bikes in the country along with the great mileage and adequate performance after the successful launch of 102cc Activa and Dio by HMSI. 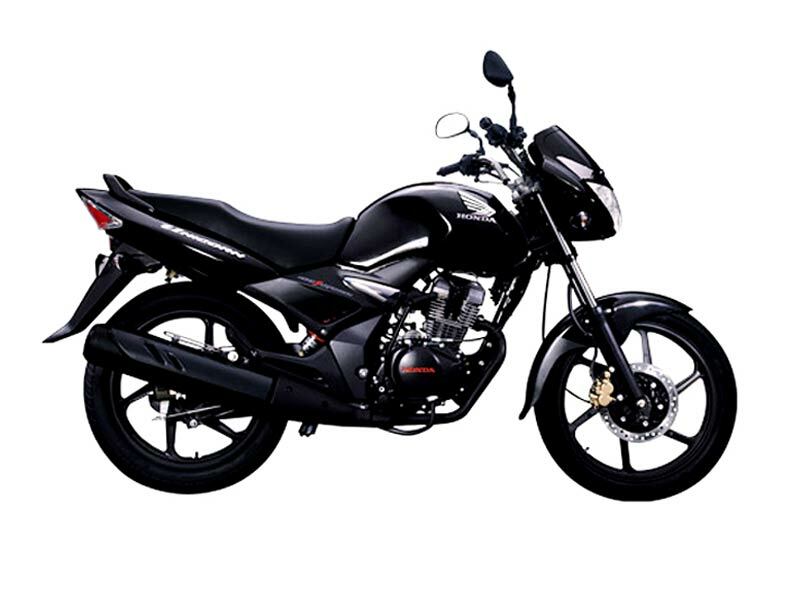 It is a hassle free bike and performs everything adequately. It has a decent mileage of 53-58kmpl on actual road conditions and a high comfort level to drive smooth on the tough Indian roads. Its voluminous fuel tank makes sure of abundant petrol even at the longest distance. It holds its place and sells pretty well in the market despite the launch of new contestants from other companies. Unicorn comes loaded with a 4 stroke, Single Cylinder, Air Cooled engine with a displacement of 149.1 cc which produces maximum power of 13.3 Bhp at 8000 rpm (9.9 KW). Maximum torque of 12.8 Nm (1.3 Kg-m) is produced at 5500 rpm. It has a 5 speed gearbox which is regarded as one of the most slick gear boxes and the clutch feel is like hot knife on butter. It is considered as the fastest motorcycle racing from 0-60 kms per hour in a mere 5 seconds in its class. Unicorn is a good blend of sporty and conventional style and the bike comes in different fabulous paints. The clear lens halogen works perfectly and looks like as that of Karizma. The Unicorn's three-pod dials is voted for the best set in the country so far. A massive speedometer is fixed at the center and a sporty tachometer on the left. But it does not own a trip gauge. The squat fuel tank feels flatter and looks smart with a rounded chrome cap. It's one of the few bikes in the country with knee recesses which fit all leg shapes. The well shaped lockable seat offers adequate room both for the rider and the pillion. The aluminium footrests are buffed to a satin finish and a cut above the rest. The silencer adds further glint value to the Unicorn, with its large chrome shroud. Unicorn is designed and engineered to quench the thirst of style-hungry young bikers. It has a distinctive sporty and macho design with a racy front face, masculine fuel tank with knee grip and a sleek rear cowl. 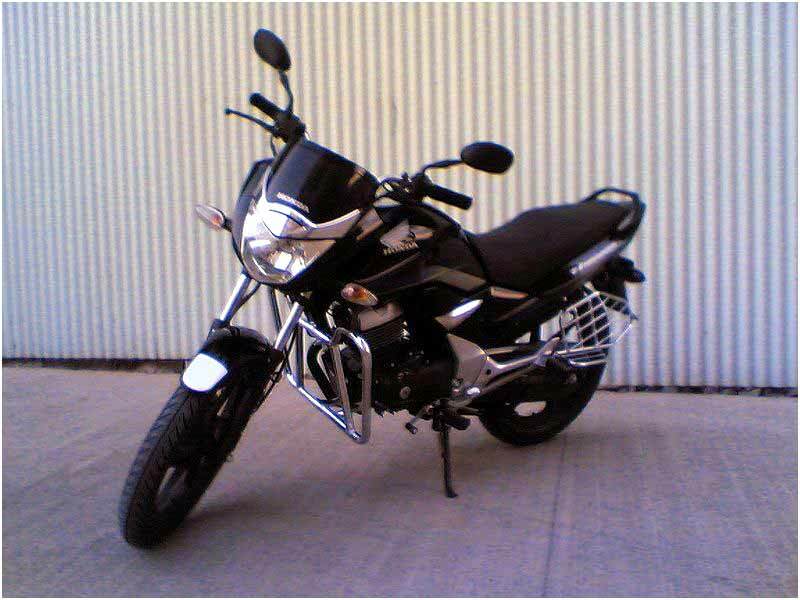 Honda Unicorn 150cc is excelusively made for ardent lover of stylish bike. It promises to deliver a mileage ranging from 52-55 kmpl. Honda Unicorn is available in 4 colors: Pearl Igneous Black, Space Silver Metallic, Black with Red Graphics and Red with Black Graphics.